LYCUS - CHASMS (CD US-IMPORT) | Online Shop | Wizard LTD.
Oakland, CA quartet LYCUS return with Chasms, an intensely powerful and emotive masterpiece of funereal doom metal. 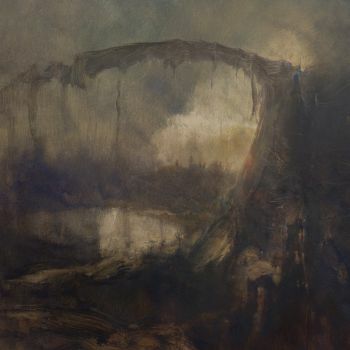 Recorded at Atomic Garden Studios with producer Jack Shirley and featuring art from celebrated Italian mastermind Paolo Girardi (Inquistion, Bell Witch), Chasms is four immense tracks of deep, unbridled gloom. Complete with massive clean/ bellowing vocal arrangements, atmospheric cello accompaniments, and enormous compositions, LYCUS have created another mournfully expressive work of timeless doom.